Concerned Women for America (CWA) and several other pro-life organizations stood up to the biggest abortion bully in America: Planned Parenthood. 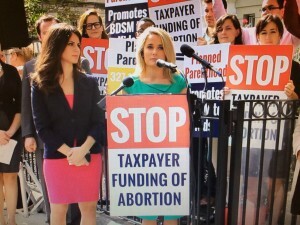 CWA joined Live Action, Americans United for Life, Students for Life of America, the Radiance Foundation, Family Research Council Action, and pro-life activist Jill Stanek at a rally outside of Washington, D.C.’s Planned Parenthood abortion facility. 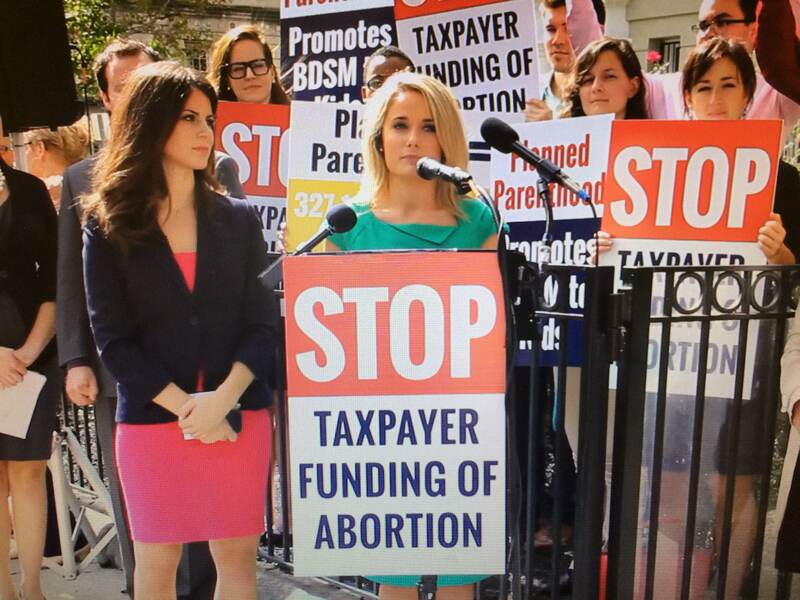 The groups called for an end to taxpayer-funded abortion. To hear the rest of Alison’s remarks, watch the video below.